It is said that motorcycles are incomparable to any other mode of transport, and that the enthusiast is a breed of their own. There is no doubt that ‘biking’ has remained popular ever since it’s first conception and has now brought forward the making of “super bikes”. Here then are some bikes that may be referred to as super bikes but what ever you call them they are perhaps the fastest 10 bikes available today. 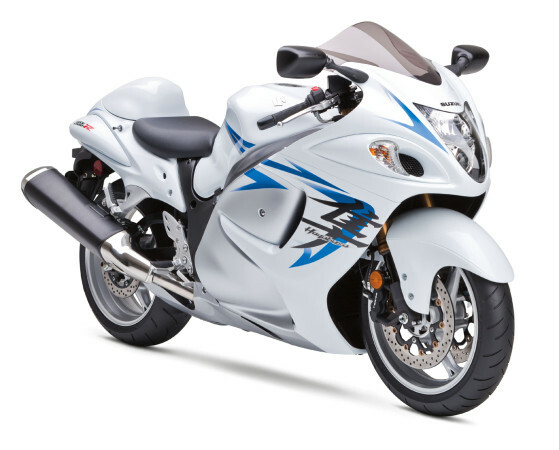 Named after a bird that could supposedly fly faster than 200mph, the Hyabusa itself does a remarkable 248mph. 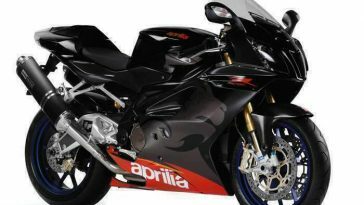 With its 16 valve 4 cylinder 1340cc engine, this superbike has proved to be one of the most popular in the world. Recognized by the Guinness Book of Records as the most powerful of production bikes, has a Rolls Royce 250-C20 turbo shaft engine. 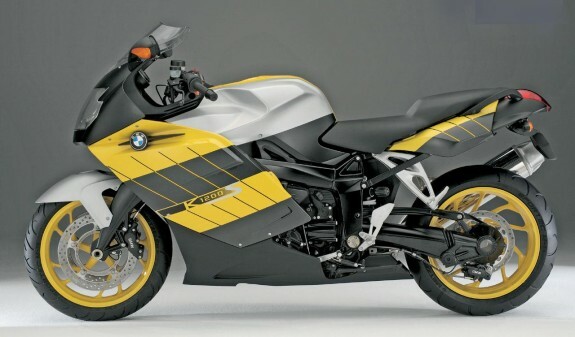 Capable of 227mph, this is rated as the third fastest bike in the world. 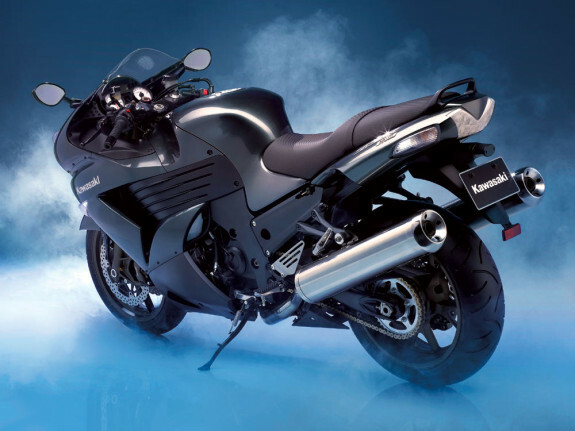 This super bike capable of 190mph, is powered by an 1137cc in line liquid cooled engine. Having a dual counter balance shaft, this is said to give the smoothest ride of all the super bikes. 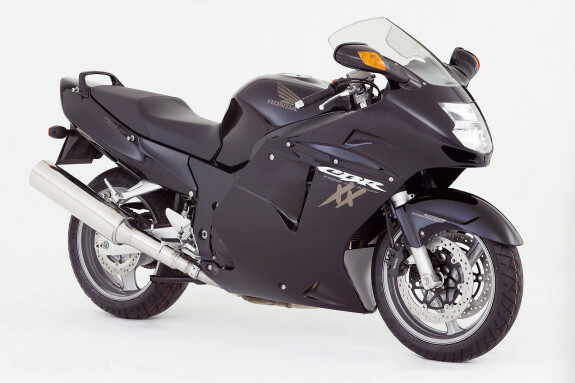 With a powerful 1000cc engine, this bike can achieve speeds of up to 186mph. This looks like a true racing bike and with a liquid cooled engine of 20 valves in 4 cylinders, gives it an increased handling capability. The top speed of this bike is said to be 185mph. This has a 16 valve 4 cylinders, liquid cooled engine. The Brembo brakes and wheels give this super bike a sensational look and the exclusive rear suspension system, makes it a safer ride than many. 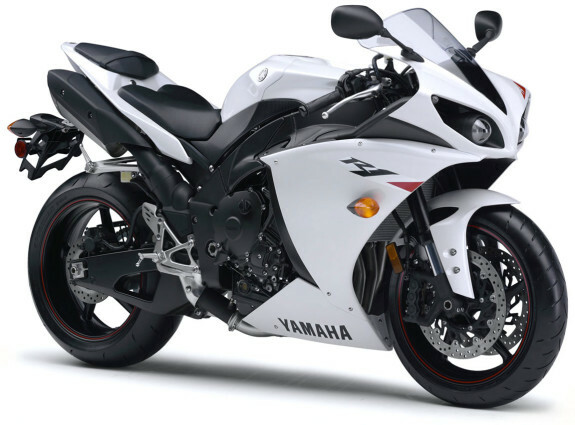 This bike boasts a 1052cc, 4 cylinders, 4 valves, liquid cooled engine that can obtain speeds of 185mph. 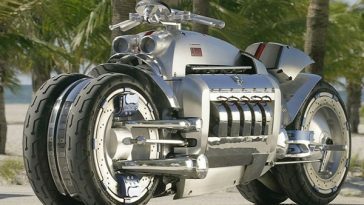 One of the features of this bike is that it has a somewhat huge gas tank that can hold up to 22 liters. 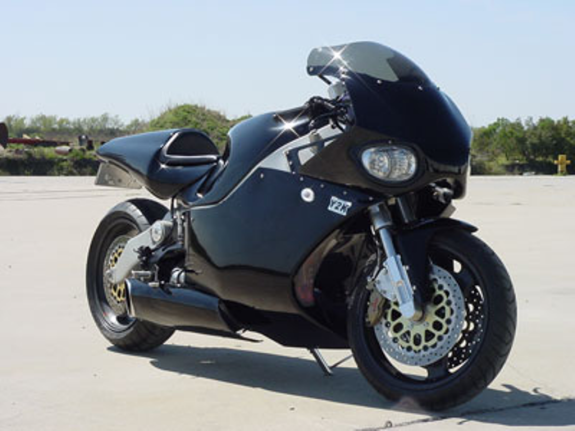 Achieving speeds of 175mph, the engine on this super bike is made in Austria by Rotax, is a V-twin 988cc. This bike has been around since 2004 and has proven very popular. 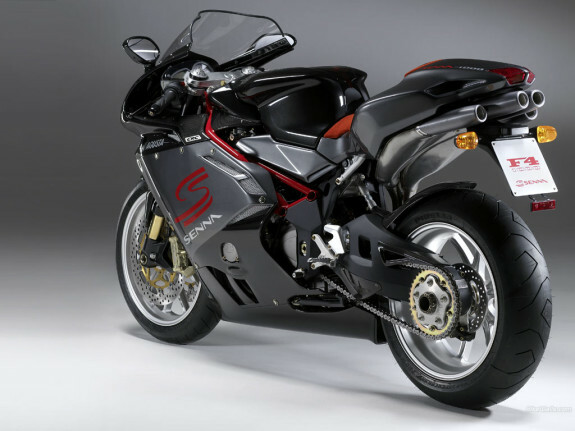 Introduced in 2004, this super bike is capable of 174mph. The engine is again liquid cooled with 16 valves and 4 cylinders. 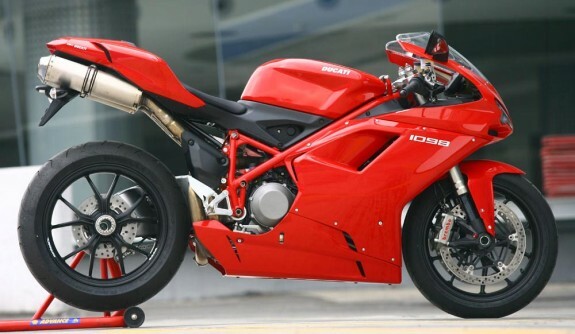 Apart from its speed and performance, this is still considered amongst the best of the super bikes. 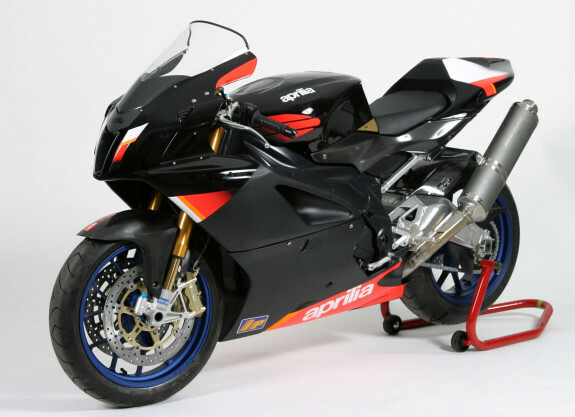 This bike has a top recorded speed of 169mph. The engine on this bike has 4 valves per cylinder and is a liquid cooled, 1099cc L-twin. This is really great to know about fastest bikes in the world. 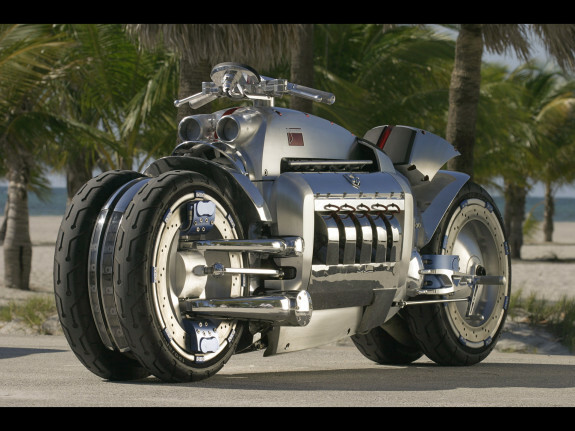 But I am confused, is Dodge Tomahawk a bike? How does this bike go so fast with its size and look.